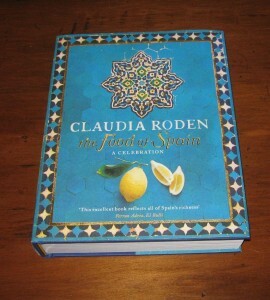 I posted on receiving The Food of Spain by Claudia Roden in November. And I am still reading the book. In part that’s because I’m busy: with my own books to write, with interviewing and blogging and all the other multifarious aspects of the life literary (as opposed to ‘aquatic.’ 😉 ) In part though, it’s also because it’s a cookbook, which is more of a ‘browser’ than a sit-down-an-and-read type book. 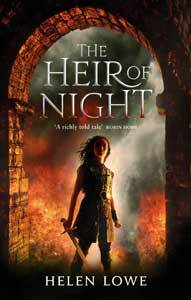 Shall I tell you what I really love about this book, though? It’s not actually the recipes although they are great, too. It’s the interest I find in the introductory sections, which deal with the many distinct regions of Spain and their culinary history. And it’s the features on the people—personalities like Angelita Garcia de Paredes Barreda. whom I have just read about on page 138. Wonderful! But since I’m only at page 138: onwards!